Zucchini pasta – you can toss with different pesto, avocado creams, Parmesan, or dressings. Add Shrimp, salmon, chicken, or steak to make it a delicious full meal. Zucchini pancakes – I love pancakes, the syrup, the butter, everything about pancakes gets me excited. So for a healthier twist you can make Zucchini pancakes. 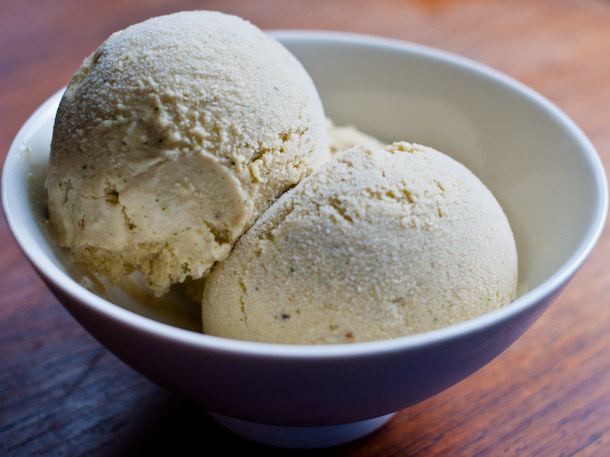 Zucchini Ice cream – Who knew?! Pair with some fresh fruit and BAM! A party in your mouth. 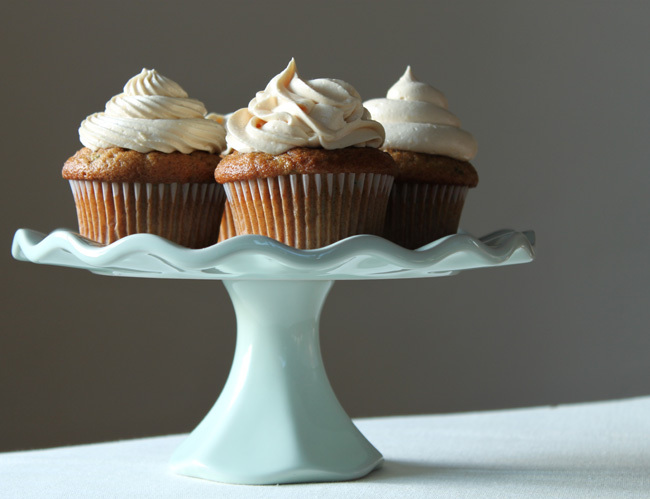 Zucchini Cupcakes – Topped with buttercream frosting. This is yes a major treat. But everyone needs a good indulgence in their life every once in a while. There are so many many many recipes substituting zucchini; I could not possibly name them all. These are on my short list of recipes to try. What are some of your favorite recipes with healthy substitutes/variations? Next Post A side of none of that please!